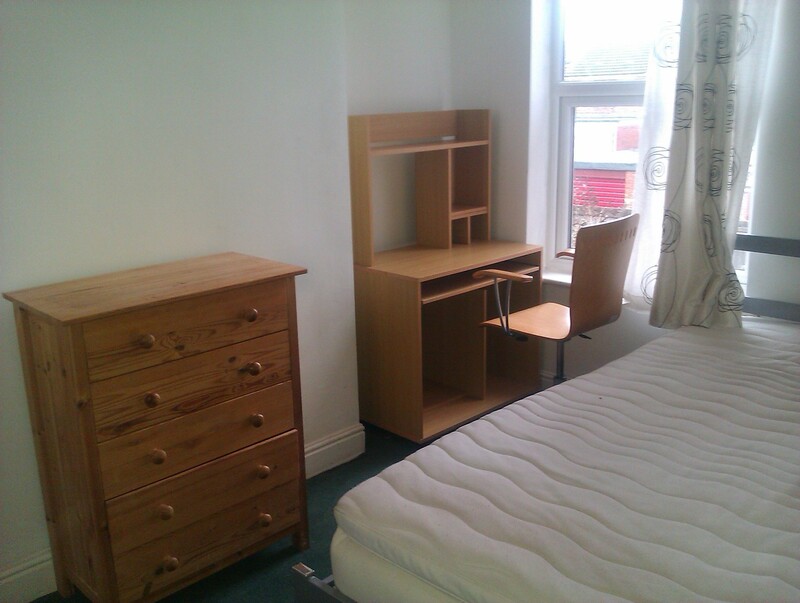 5min walk to shops and main transport routes on Beverley Road and Cottingham Road. only 2 rooms available from £75 per week, in this 4 bedroom shared house over 2 storey, communal lounge/dinning, kitchen, utility. 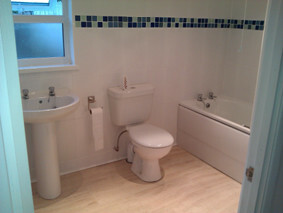 bathroom and 2nd toilet. garden to the rear. bedrooms are fully furnished with locks. wifi included. flexible term contracts can be arranged for erasmus students. communal spaces are clean and tidy. we already have 2 male professional housemates. other properties may be available. contact Anthony Wan in Hull for latest availability and rental fees.